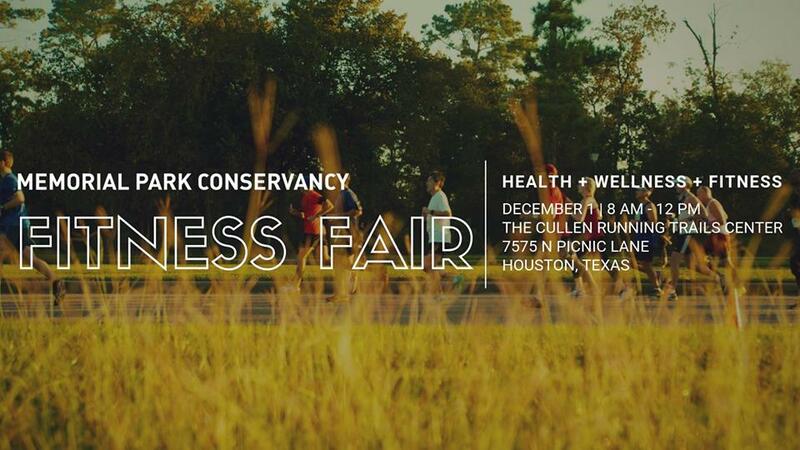 Memorial Park Conservancy's first ever Fitness Fair brings together the best in health, wellness, and fitness, right to YOUR Park! Fitness Fair will feature booths from local business, running clubs, and fitness groups. You can also sample new products, enjoy the food truck, and try out free fitness classes throughout the morning. This event is made possible through the generosity of Axis Earth and Whole Health Center Houston.